Here are what some of the folks are saying about diet EARTH. 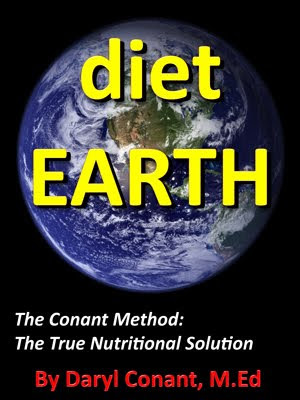 “Just completed reading “diet Earth” and it is excellent… truly one-of-a-kind! Thank you all for emailing me your testimonials. I greatly appreciate your support.